iOS 10.3.2 Beta 5: What’s Changed? Apple today made the fifth beta release of iOS 10.3.2 available to download for registered developers, with those on the public beta program likely to be able to follow suit within a couple of days if past timescales are maintained. Apple has been releasing new beta builds of its iPhone and iPad operating system very regularly for a while now, with each new beta bringing us closer to a final release that will be ready for public consumption. While we do not yet know when iOS 10.3.2 will be made available to all iPhone and iPad owners whose devices are compatible, this being the fifth beta release does give us the belief that a stable release is edging ever nearer. Another reason for that train of thought is the distinct lack of information as far as changes in this release are concerned. 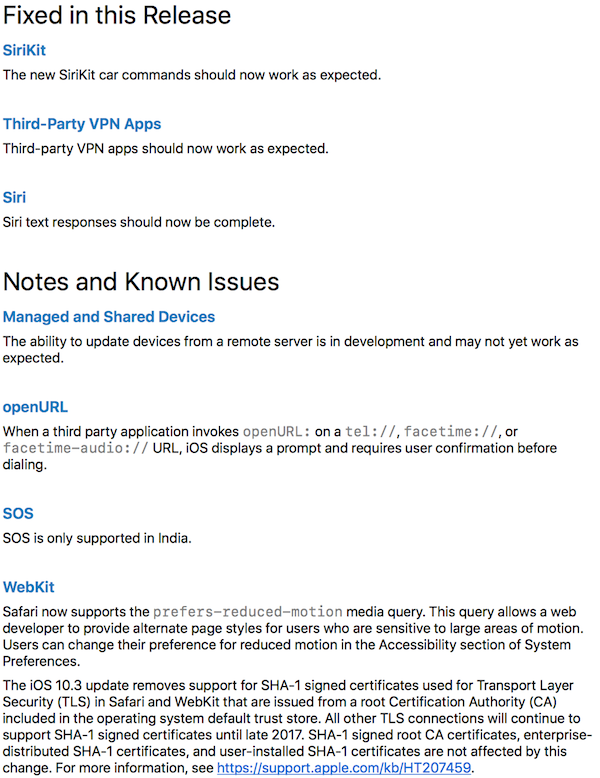 In fact, the changelog for beta 5 is very similar to that which shipped alongside beta 2, beta 3 and beta 4, highlighting changes to Siri support in cars and a fix for third-party VPN app support along with Siri text responses amongst some other minor changes and bug fixes. 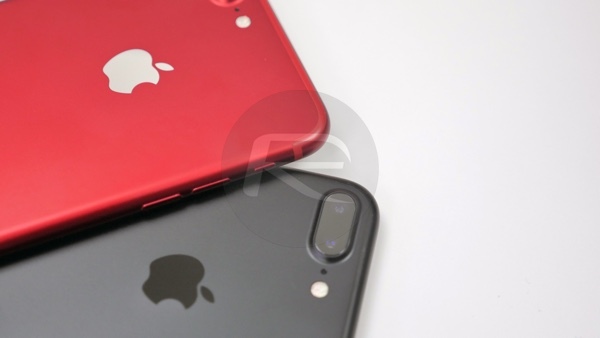 If you were looking for big feature additions or huge differences in how iOS 10.3.2 beta 5 looks when compared to previous iterations, then we are afraid you are going to be sorely disappointed. You can view the full release notes highlighting changes, fixes, and known issues below. Apple’s beta game is on point these days, and as we edge nearer to the upcoming WWDC event, we can expect to see the bigger changes made to all of company’s platforms at that time. In the meantime, expect maintenance releases and the odd feature addition here and there while Apple gets ready for the main event. Those are the betas that will really make things interesting. Public beta is out as well. So tired of not seeing Dark Mode as of yet!